Discover the hidden fees that could be draining your financial future. There’s a dirty little secret that the financial industry doesn’t want you to know – there’s a hole in your retirement investment bucket that in many cases is draining your financial future. Even a small percentage difference can make a huge impact on your returns over time. Most people don’t know what they pay their financial advisor, and some don’t believe that they’re paying their advisor anything. 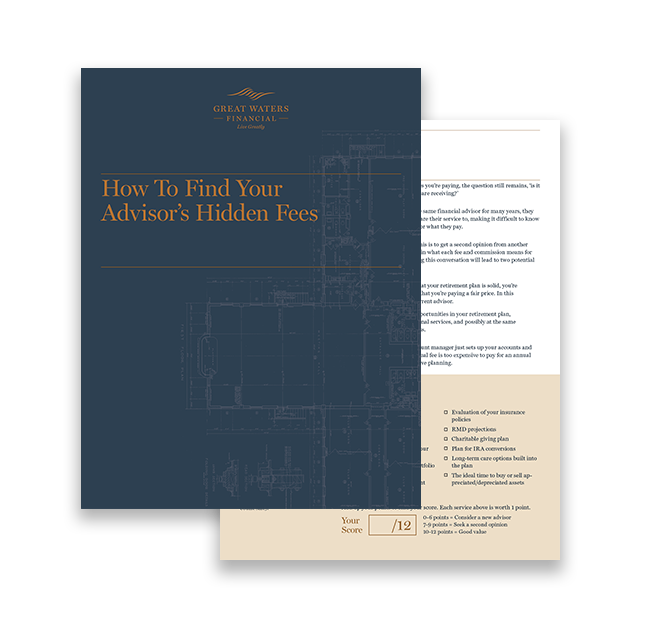 The truth is that you are paying for wealth management services, and even for fiduciaries there is latitude around what their fees and commissions are. Discover what your exposure is. Some hidden fees that seem like a small percentage can eliminate over 10 years of retirement income. 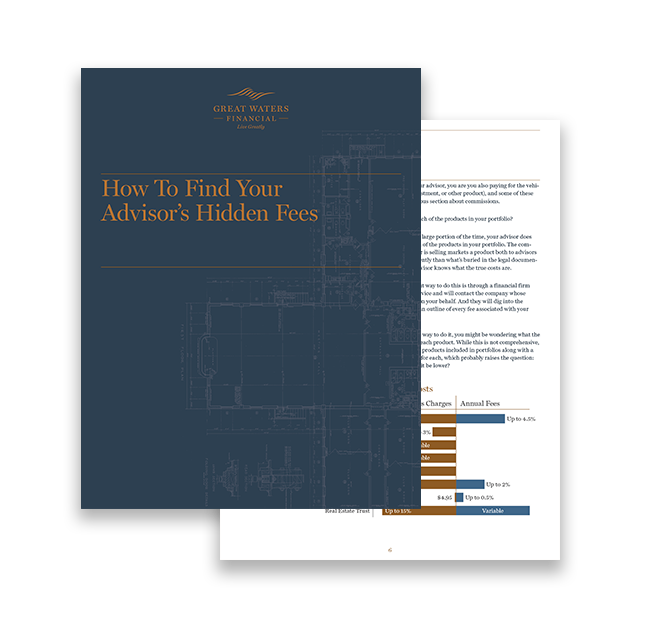 It’s worth your time to discover your advisor’s hidden fees. We created this resource to help you do just that. Once you’ve determined the fees you’re paying, the question still remains, ‘is it a fair value for the services you are receiving?’	Since most people have had the same financial advisor for many years, they don’t have anyone else to compare their service to, making it difficult to know if they’re getting a good value for what they pay. That is why we included an assessment to measure the value you’re receiving from your advisor.